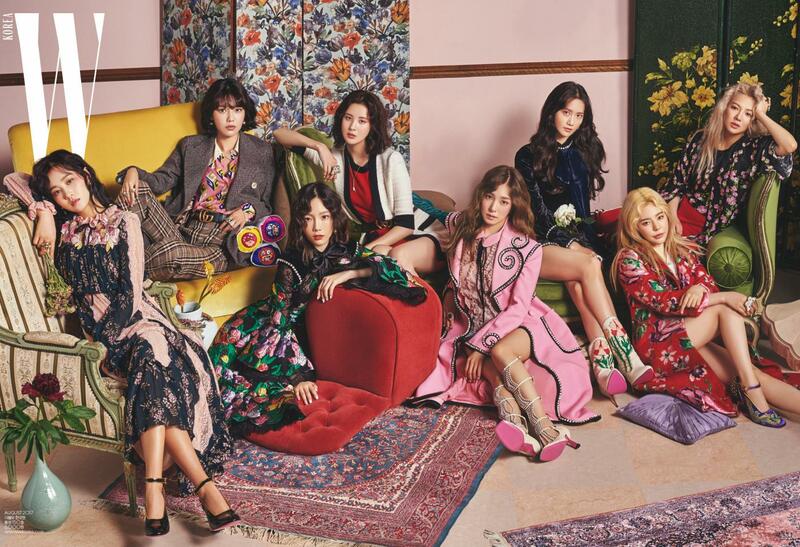 Girls’ Generation is preparing to wrap up promotions for ‘Holiday Night’ after just one week. SM Entertainment posted a notice on August 11, revealing that the group would be ending live performances this Sunday, August 13. Their performance on SBS Inkigayo will be their farewell performance for their 10th-anniversary comeback. 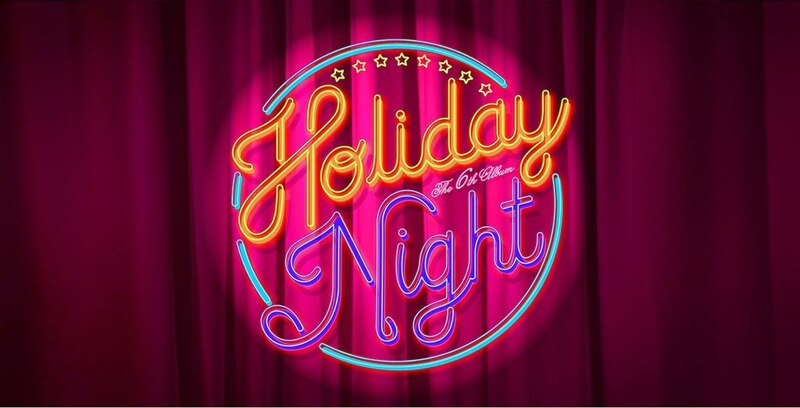 The group has been performing both of their title tracks, “Holiday” and “All Night”, this week. Some fans are speculating the sudden end to promotions is because of Yuri’s ankle injury. Hopefully, they’ll be able to amaze the fans one last time tomorrow!